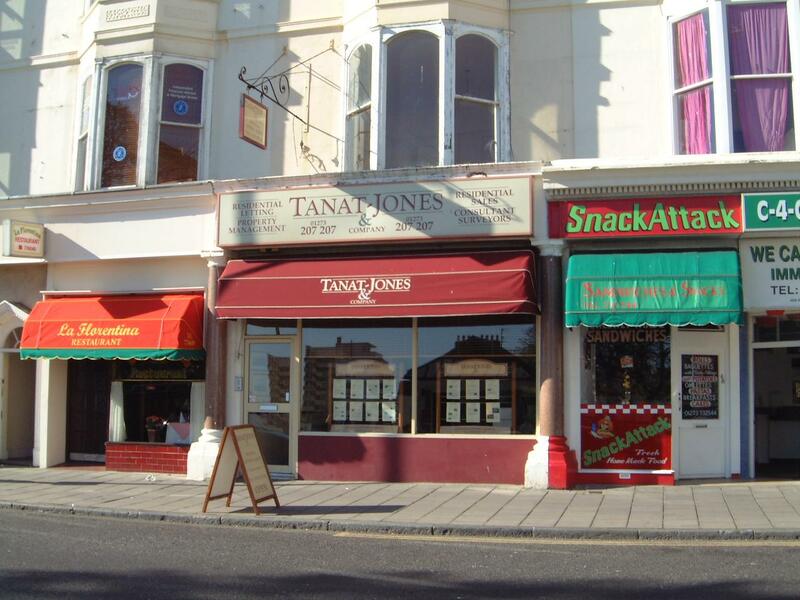 Tanat-Jones & Company is one of the oldest established independent letting agents in the city of Brighton and Hove. Based in the heart of the city we cover all areas of the city for Residential lettings and Residential Sales. Our motto is "Classic Service" and aim to serve our tenants, landlords and purchasers with dedicated service and a professional manner. We are members of ARLA (the recognised body for professional letting agents) and BHAEA (Brighton and Hove Auctioneers and Estate Agents Association). Being a member of these organisations guarantees protection for clients on monies held and ensures a code of conduct. If you are considering buying, selling renting or letting your property, please come and see us. We can guarantee an unrivalled 'Classic' Service backed up with experience and a considerate approach. We are members of both ARLA and the BHAEA. We are also members of the TDS scheme for holding of deposits. We cover both sales and lettings however lettings is our core business. We manage in excess of 800 properties. Due to a recent positive upswing in the Brighton market we are looking to get back into the residential sales market and hope to have 6 properties in our books within the next month ranging between £110,000 and £260,000. For tenants we charge an all inclusive agency fee of £150 plus vat per person as well as a 5 week deposit. For landlords we offer an introduction only service of 2 weeks rent plus vat or full management of 10% plus vat. There are reductions available for landlords with multiple properties. We also charge £40 plus vat per property for a check-in/check-out per tenancy as well as £25 plus vat annually for holding the deposit in the TDS scheme. For sales we charge 1.5% plus vat.